If it's your first time trying chiropractic or visiting us here at Anderson Chiropractic, we want to make you comfortable. We've gathered all of the information you need to prepare for your first appointment and find success. Please review this information before you come in. To make it easier for you to get chiropractic care, we have made new patient paperwork available on our website. Print out and complete this paperwork before you come in to reduce wait time at our clinic. New Patient Forms are required. We also have an optional Member Wellness Registration Form, which registers you to receive free wellness updates from us. On our website, you will also find maps and directions to our Sacramento chiropractor's office. We recommend you review the directions and even take the online photo tour before you come in, so you know exactly how to find us. We do everything possible to reduce wait time for our patients. If you do need to wait, you can enjoy our comfortable, clean waiting room. Browse healthy lifestyle publications, relax and unwind, and begin to let the stress float off your body when you enter our chiropractic clinic. We offer a range of health and wellness services at our chiropractic clinic. Our chiropractor treats auto accident injuries, sports injuries, and other painful conditions using natural methods. 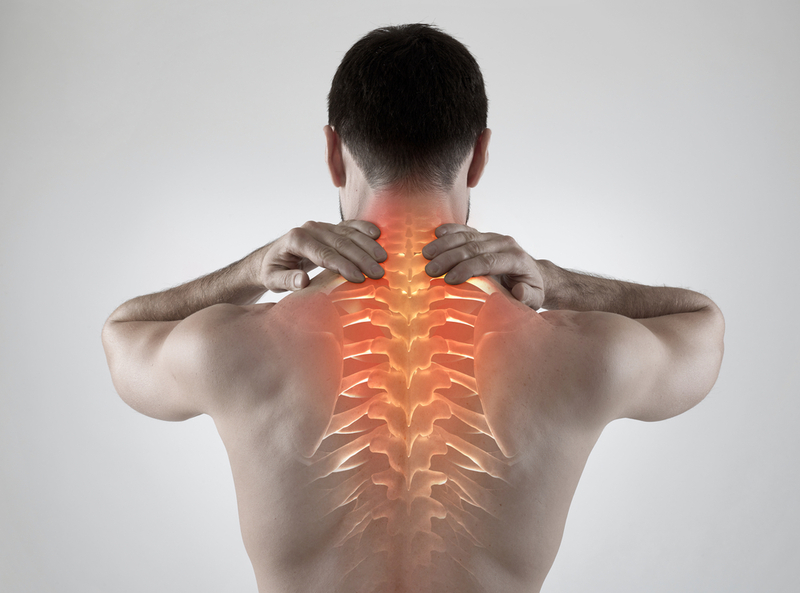 If you suffer from back pain, neck pain, headaches, migraines, whiplash, and more, we can help you find relief. Our belief is that chiropractic alleviates stress in the body, boosts circulation, and improves nervous system health. The nervous system is your body's self-healing system. So your body can recover from injuries and find wellness, you need a healthy nervous system. When we make adjustments to your back and spine, we relieve inflammation and pain while allowing your body to heal itself. We know you may have questions about paying for chiropractic care. We strive to offer affordable wellness care for patients on a budget. We offer flexible payments plans if your treatment is not covered by insurance. Our Sacramento chiropractic clinic accepts most types of health insurance in addition to auto accident and personal injury insurance plans. If you not sure whether your insurance covers our care, we are more than happy to check for you before you come. For your out-of-pocket expenses, we are happy to take payment at the time services are rendered. If you have any questions about paying for your care, please call us. After reading about how to prepare for your appointment, do you have any questions that were not answered? Our reception staff is happy to clear up any issues. Just give us a call at 916-485-5433 before your Sacramento chiropractic appointment.